Fruitless Pursuits: FPcast for November 14th 2016: Arrival! 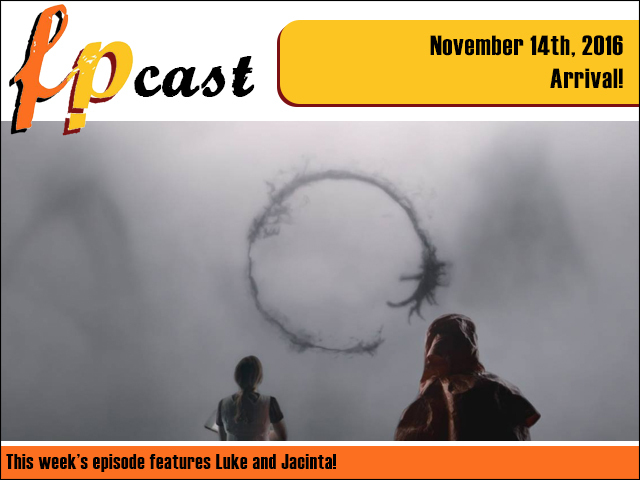 FPcast for November 14th 2016: Arrival! This week we discuss what happens when the earth is under threat from hideous, shadowy, elephantine aliens. And then after talking about Trump we review the wonderful Arrival where the earth is under threat from hideous, shadowy elephantine aliens. SEE WHUT I DID THERE!!?? ?AMIRITE U GUYS? ?